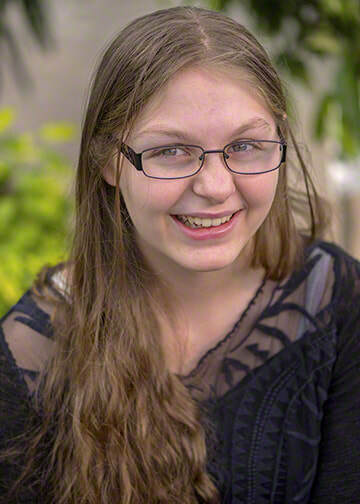 Juanita, who goes by "Rose," is a peaceful teen with a positive outlook on life! 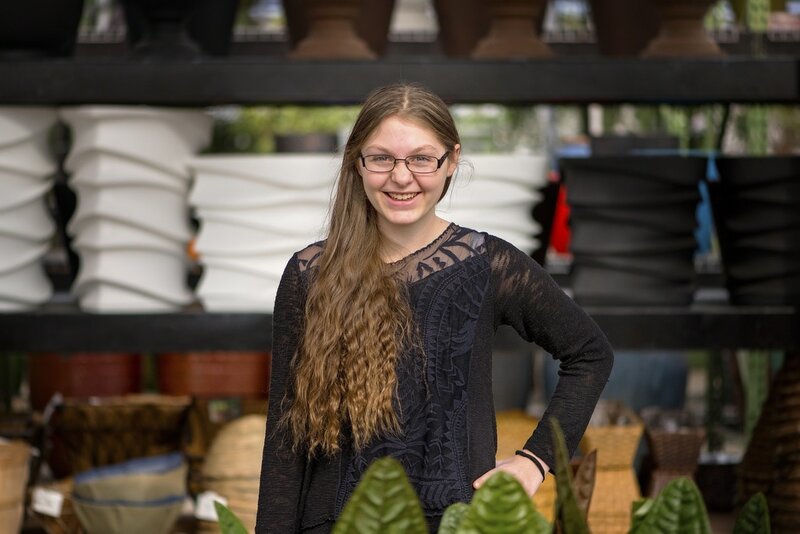 This kind-hearted teen loves books and can often be found immersed in her favorite book, "90 Minutes in Heaven", or listening to her best-loved tunes. Rose looks forward to attending camp every summer and adores bowling, swimming, and riding her bike. She is very artistic and appreciates creative outlets. Her dearest wish is to be adopted and live with a Christian family. 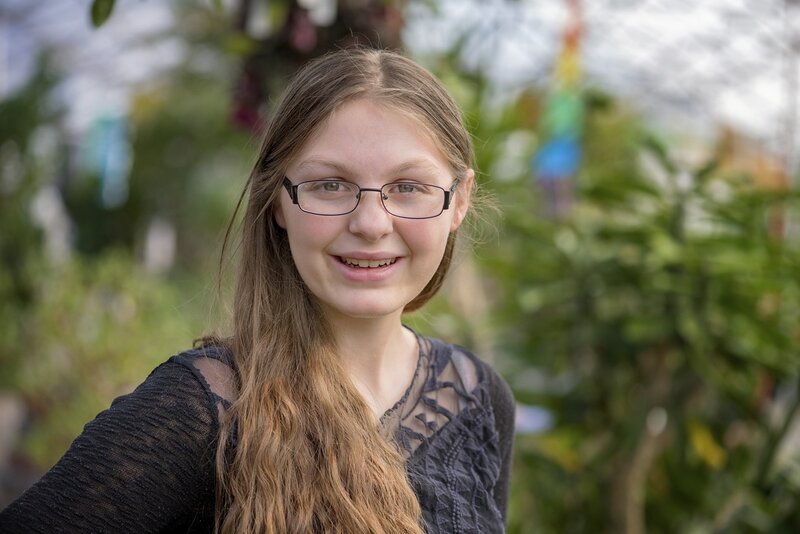 Rose is a top scholar in her ninth-grade year. She adores attending school, completes her homework ahead of time, and has a sincere desire to learn and teach others. A two-parent family with pets, who reside in a rural location is preferred; however, Rose's caseworker will consider all family types. She would like to remain in contact with her sister and a friend following placement. Financial assistance may be available for adoption-related services.